Nityananda's Appearance Day - Wed, Feb 8, 2017 ~ The Toronto Hare Krishna Temple! We warmly invite you, your family and friends to the observance of the appearance anniversary of Lord Nityananda on the evening of Wednesday February 8, 2017. 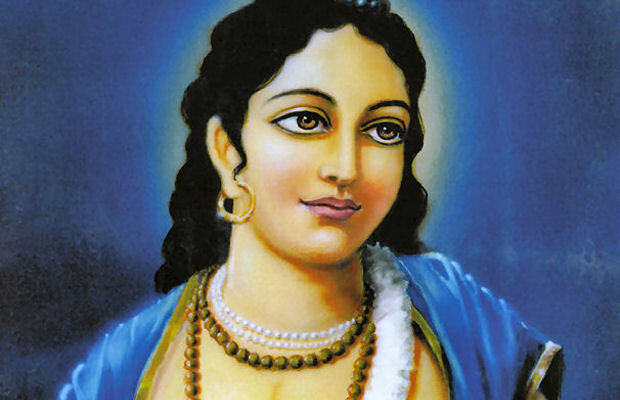 Nityananda Prabhu appeared as Chaitanya Mahaprabhu's principal associate for spreading the congregational chanting of the holy names of the Lord. He appeared in 1474 in the village of Ekachakra, now in West Bengal. He especially spread the holy name of Krishna throughout Bengal. His beauty was so enchanting and He was so full of ecstatic love for Krishna that, wherever He moved, crowds of people would follow and become lovers of God. He is considered an incarnation of Krishna's principal expansion, Balarama. We encourage you to wear your best blue outfits in honour of Lord Nityananda.